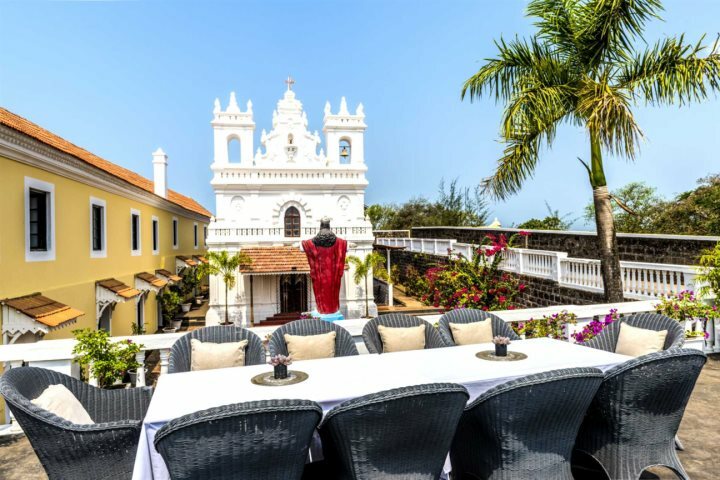 With so many different opportunities to embark on adventures, you’d be forgiven for not wanting to spend the entirety of your holiday on the famous palm-backed beaches of Goa. When you arrive in India’s richest state, you’ll find it hard to ignore the wonderful Portuguese influence, the beautiful natural landscapes and the colourful, eclectic culture – so why not get out and explore off the beaten track? 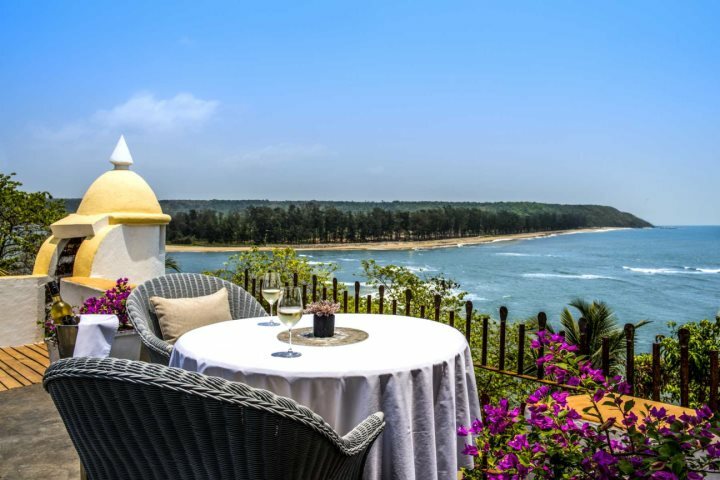 If it’s sublime panoramas and a glimpse into history that floats your boat, you won’t be disappointed with Fort Tiracol Heritage Hotel. 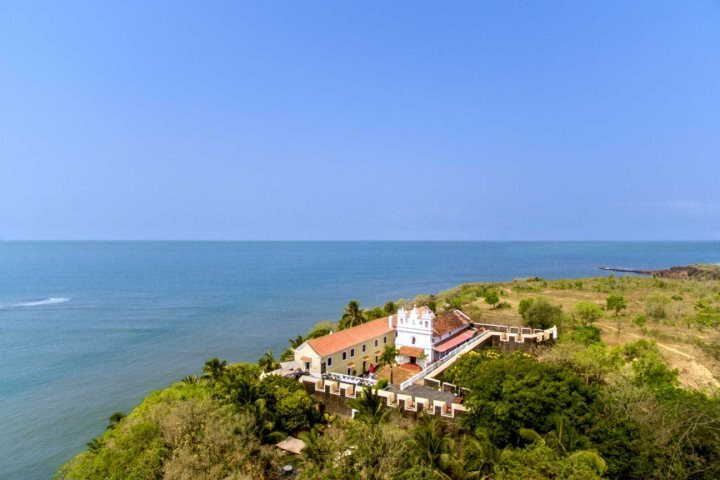 An isolated former defensive fort with an active church at the centre, its position perched above the River Tiracol offers second-to-none views across the Arabian Sea. 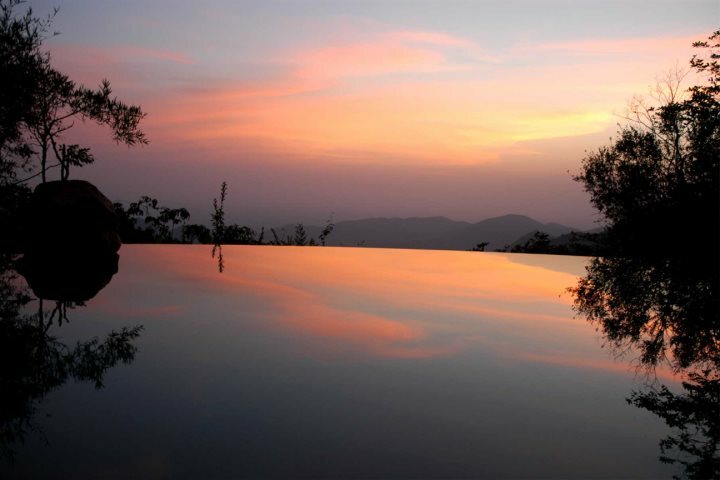 It’s safe to say that a stay here offers one of total escapism and tranquillity. Spend your mornings enjoying a fulfilling breakfast with uninterrupted views over Querim Beach, and in the evenings, enjoy the hotel restaurant’s superb cuisine before retiring to one of the seven, uniquely and beautifully designed guest rooms for a relaxing night’s sleep. It can’t get much better than that. 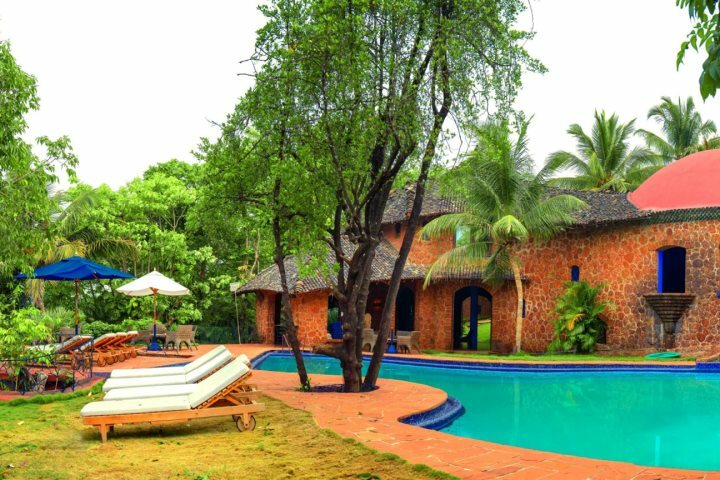 Adding an overnight stay at Wildernest to your holiday in Goa means you can discover the state’s more rugged and natural side, where deep green valleys meet impressive waterfalls. 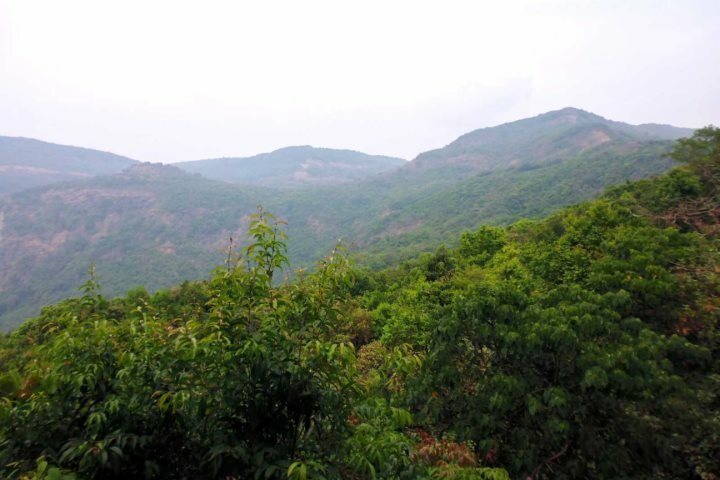 Making your way into the Sahyadri Valley, you’ll get the opportunity to embark on guided forest treks, wildlife talks and birdwatching trails, allowing you to learn much about the area and the biodiversity of the state. 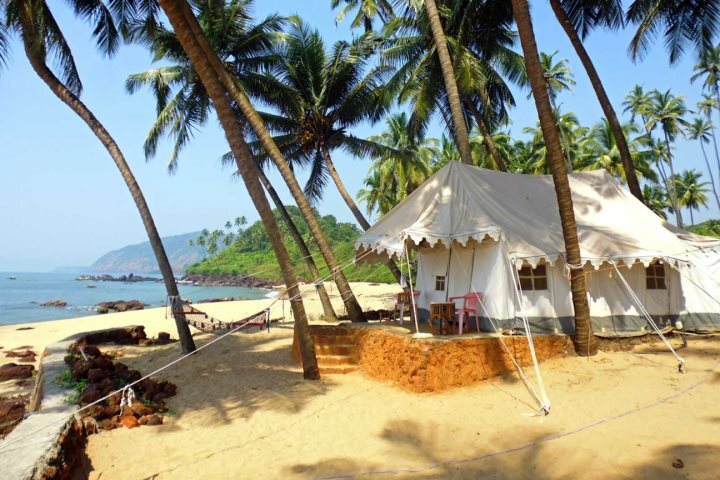 If camping on a rugged and untouched beach sounds like your idea of fun, our Maharaja Night excursion will not disappoint. 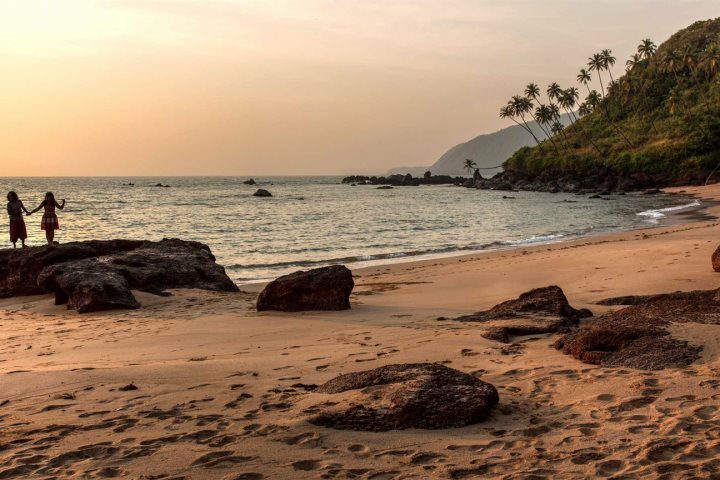 Staying in a private safari tent under the palm trees that line the sand at Cola Beach in South Goa, you’ll be able to spend the day relaxing under the sunshine, or fishing, dolphin spotting, enjoying a walk – the choice is yours. When the sun starts to set, you’ll enjoy a Goan buffet dinner, and later a drink around the campfire before it’s time to head off to bed. If you’d like to know more about off-the-beaten-track activities, have a look at our excursions and tours. We also offer some fantastic boutique and unique accommodation, if you would like to bring something a little different to your holiday experience.